Today, at the sitting starting at 10 a.m., the Riigikogu (Parliament of Estonia) will discuss foreign policy as a matter of significant national importance. 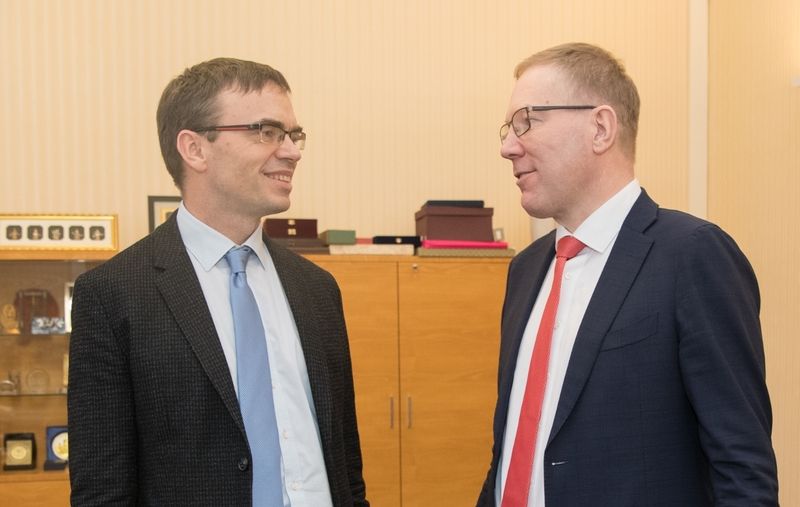 Minister of Foreign Affairs Sven Mikser and Chairman of the Foreign Affairs Committee of the Riigikogu Marko Mihkelson will deliver reports at the debate. The speech of the Minister of Foreign Affairs focuses on promotion of rule-based cooperation that respects the sovereignty of states and covers both security and foreign trade relations. The Minister will speak about Estonia’s candidacy for non-permanent membership of the UN Security Council, and Transatlantic relations. He will also give an overview of Estonia’s role in the fight against international terrorism, the challenges faced by the European Union, the foreign economic policy, and the digital dimension in Estonia’s foreign relations. In his speech, the Chairman of the Foreign Affairs Committee will touch upon the global foreign policy developments and the activities of the Foreign Affairs Committee. He will also give an overview of the reports on strengthening the Estonian foreign service and on foreign influence activities, and highlight the most important recommendations of the reports. 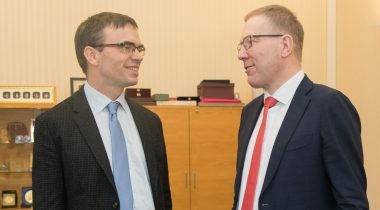 In Mihkelson’s opinion, the Foreign Affairs Committee has been doing its best to ensure that the Estonian foreign policy would proceed from liberal values, and be democratic and consensus-based. The debate on foreign policy will be the 2nd item on the agenda of the sitting. It will be streamed online on the web site of the Riigikogu. We will also share information on the Facebook and Twitter accounts of the Riigikogu.